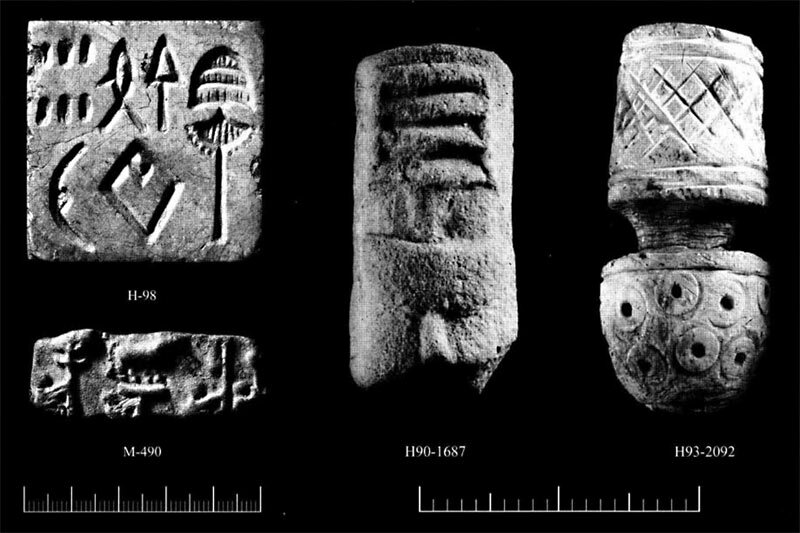 A new paper by Denys Frenez and Massimo Vidale examines a curious artifact of the newly emerging Halil Rud civilization in Southeastern Iran contemporary with Harappan civilization that includes hallmarks of Indus iconography with notable twists. Translated Symbols. 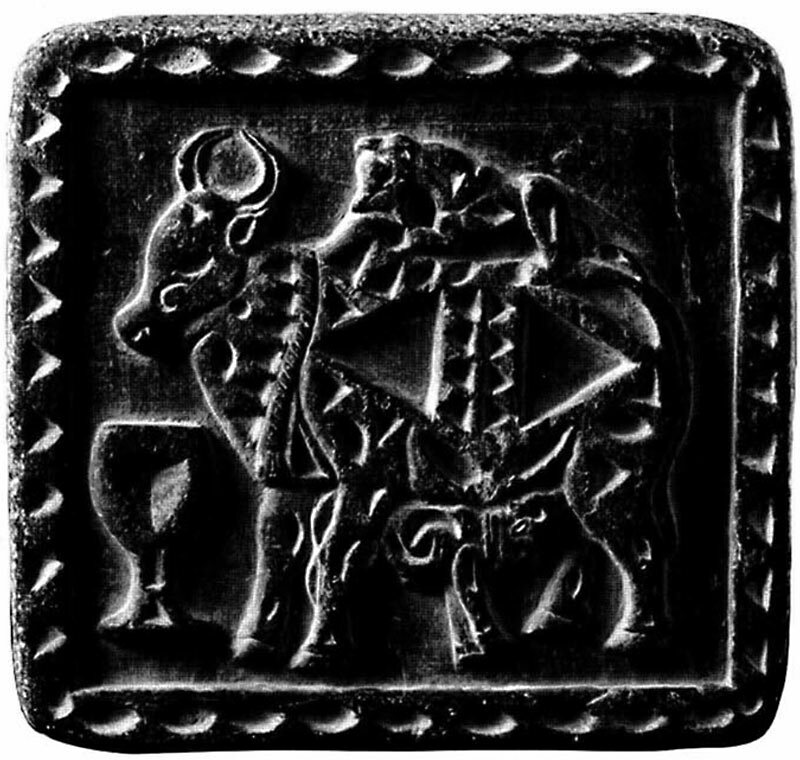 Reminiscences in a Carved Chlorite Artefact of the Halil Rud Civilization shows how much we are slowly beginning to learn about how Indus symbolism and belief systems intersected with the wider Near Eastern region, and suggest that there is so much to still be learned as future artifacts come to light. 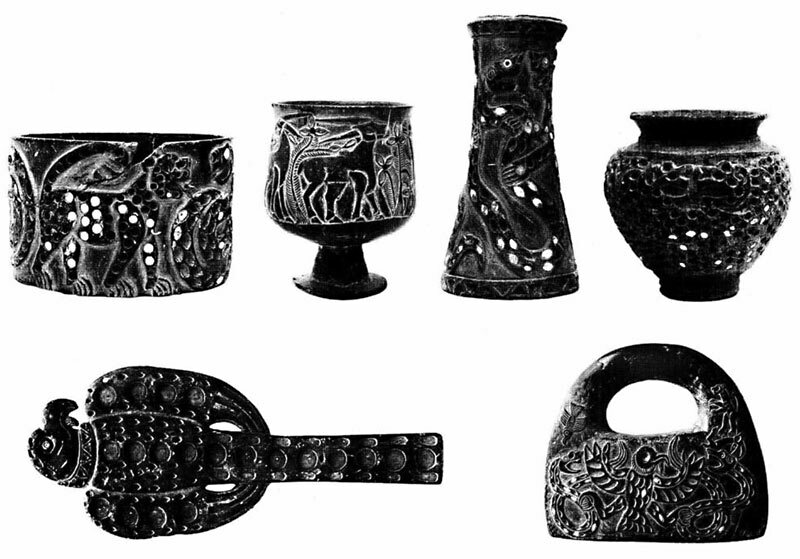 Two of the most and imaginative – and careful – archaeologists working on the region today offer another fascinating meditation on an object with multiple ramifications, while addressing the complexities of working with yet another looted object that is escaping the kind of analysis and study it deserves. 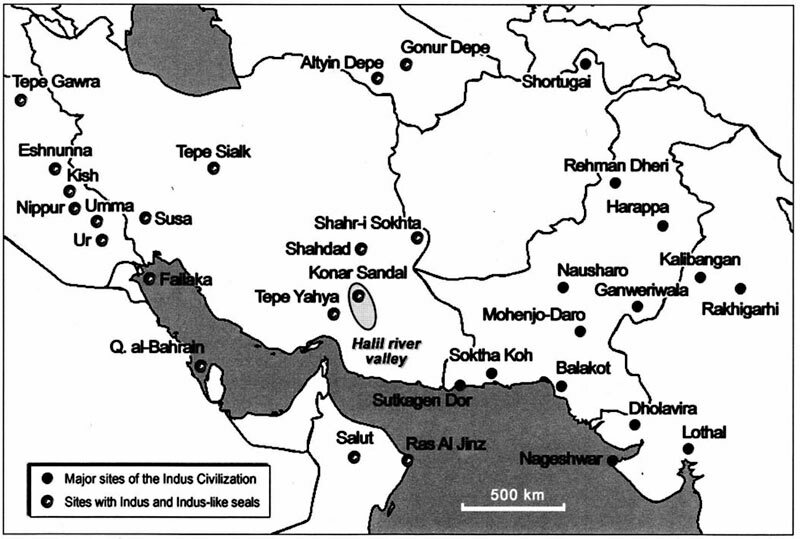 Also summarizes what we know about the so-called Halil Rud civilization, which many suspect was the Marhashi/Parhashum civilization referred to in ancient texts but whose physical location seems to only have become apparent after the floods of 2001 in the Jiroft valley led to the exposure of thousands of ancient graves.